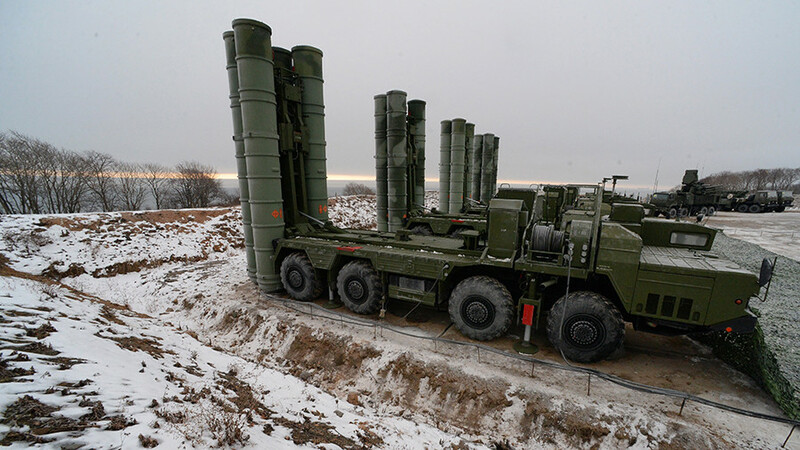 The S-400, developed by Russia’s Almaz Central Design Bureau, has been in service with the Russian Armed Forces since 2007. The mobile surface-to-air missile system which uses four projectiles can strike down targets 40-400 km away. 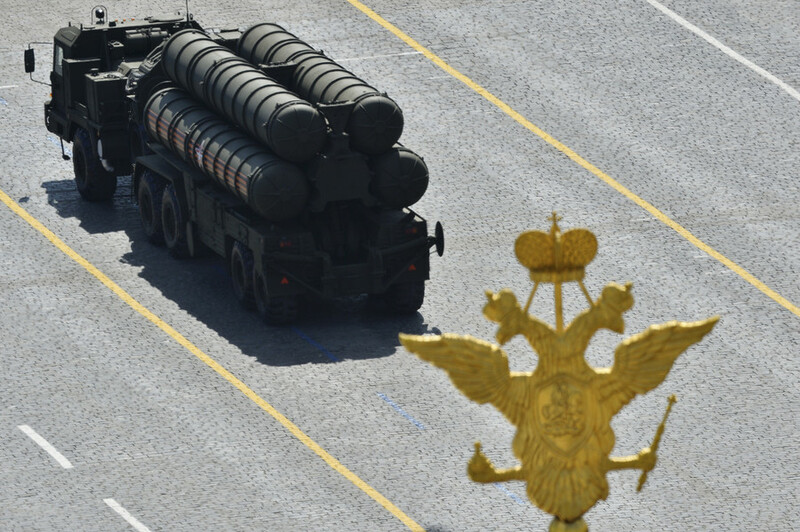 The deployment of S-400 batteries to Syria served as one of the pillars to the successful Russian anti-Islamic State (IS, formerly ISIS/ISIL) campaign. 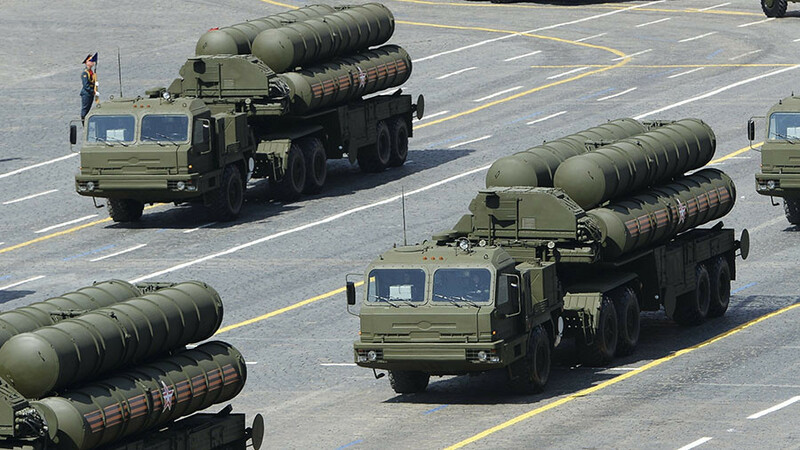 While the Almaz Bureau is currently developing S-500 systems, foreign orders to purchase the S-400 have skyrocketed. Besides China and Turkey, who are awaiting order deliveries, India, Qatar and Saudi Arabia are currently negotiating to purchase the Russian military hardware. The growing demand can be attributed to the high reliability and long history of the S missile defense system family. The S-200, designed by Almaz in the 1960s, still serves many nations today. On Saturday, a Syrian S-200 Vega medium-to-high altitude surface-to-air missile was allegedly used to intercept an Israeli F-16. 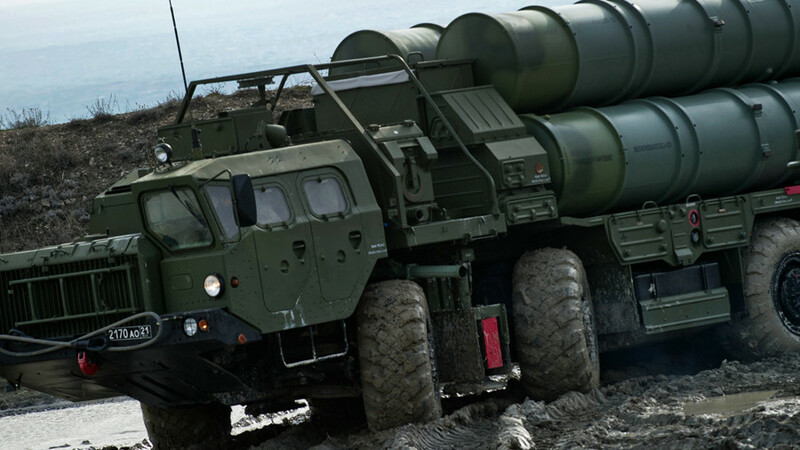 The direct competitor of S-400 is American Patriot surface-to-air missile system. But the Russian system can detect airborne targets at a range of 600 km, and hit them at 400 km, whereas for the Patriot those ranges are 180 km and 130 km respectively. Both have a minimum range, too, after which a target can no longer be intercepted. For the S-400 it is two km against the Patriot’s 10 km. The speed of the target is another key factor. 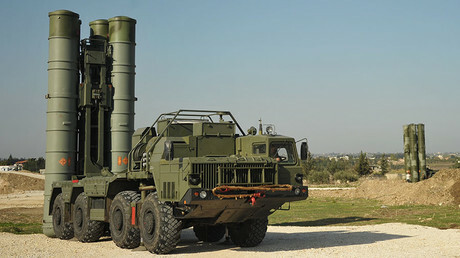 The S-400 can hit a mark that moves at up to 17,280 km/h, while the Patriot can only manage 7,920 km/h. 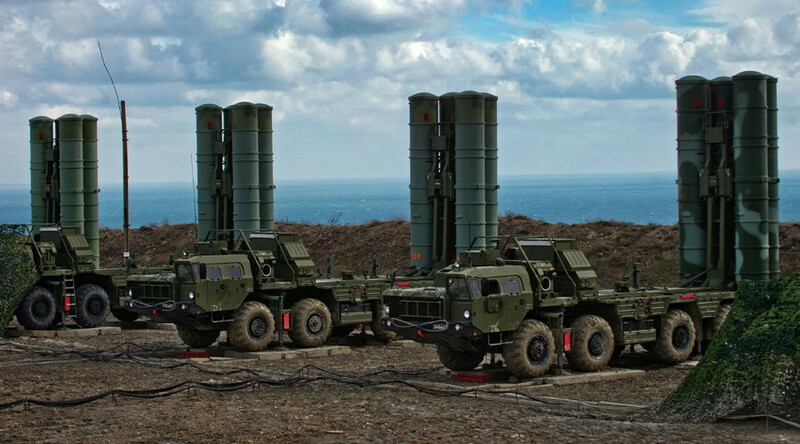 Furthermore, while both systems have similar reaction speeds of less than 10 seconds, the S-400 is faster to deploy, going from travel to combat mode in about five minutes, whereas the Patriot takes 25 minutes. With that in mind, Chemezov somewhat ironically offered the US some Russian-engineered protection for its skies. “There is really no issue from the strategic point of view. And I don’t see any problems for Russia from the point of view of security,” he noted.